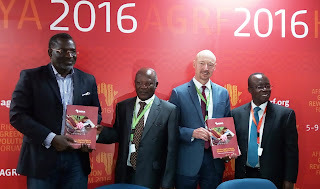 The 2016 African Agriculture Status Report (AASR) has shown that member countries that have endorsed and implemented the Comprehensive African Agriculture Development Programme (CAADP) in the past 10 years, have posted higher agriculture productivity and stronger Gross Domestic Product (GDP) growth as well as sharper declines in malnutrition, reports NaijaAgroNet. 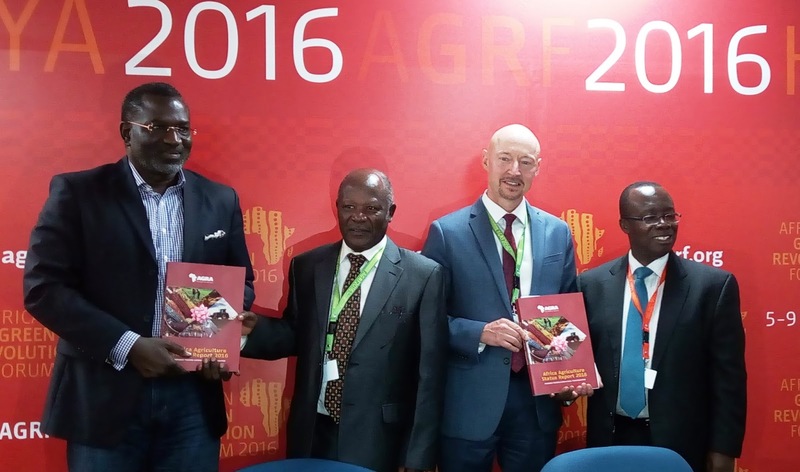 The latest report made available to NaijaAgroNet at the launch in the Kenyan capital, Nairobi as part of the 2016 African Green Revolution Forum (AGRF). The 284-page publication by the Alliance for a Green Revolution in Africa (AGRA), NaijaAgroNet reports, examined the progress made towards agricultural transformation across the continent in the past 10 years. NaijaAgroNet also reports that African countries that have not adopted the program by signing CAADP compacts, stressing that the differences are especially stark when comparing with countries that signed up early, between 2007 and 2009, to those that have not yet signed. The early adopters, according to the lead authors, Mr. David Ameyaw, and Prof. Thomas Jayne include Benin, Burundi, Cape Verde, Ethiopia, Gambia, Ghana, Liberia, Mali, Niger, Nigeria, Rwanda, Sierra Leone, and Togo. While Mr. Ameyawone is the head of Monitoring and Evaluation for AGRA, Prof. Jayne is the University Foundation Professor on Agricultural, Food and Resource Economics at the Michigan State University. Also he said the report found evidence that many farmers are “gaining more options in the seeds they plant, in the fertilizers they use, and in the markets available to purchase their produce. He noted that African agriculture experts who contributed to the report made it clear that all is far from well. L-r: Dr. Ousmane Badiane is the Africa Director for the International Food Policy Research Institute (IFPRI), Dr. Namanga Ngongi, chair of African Fertiiser Agricultural Partnership (AFAP), co-lead author, Prof. Thomas Jayne and David Ameyaw, lead author and Head, Monitoring and Evalution, AGRA, displaying the report.